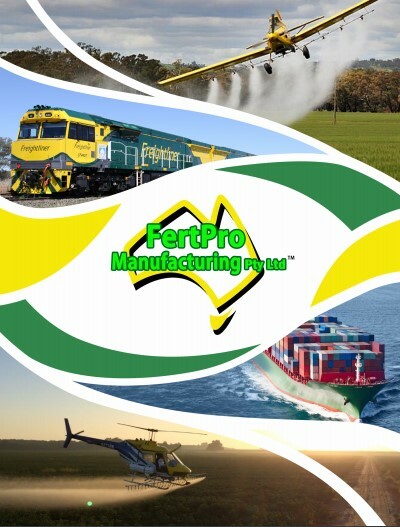 Fertpro Manufacturing are the leading suppliers of custom blended fertilisers for the Agriculture and Horticulture industry in Australia. Using soil testing and analysis as our foundation, we custom design and manufacture fertilisers to meet the exact needs of growers. By incorporating soil amendments such as Lime, Gypsum, Dolomite and Mineral trace elements into our fertiliser blends we can both rectify deficiencies in soil and make healthy soils healthier, so that crops can thrive. Below are some of our tried and tested standard blends developed specifically for different crops and growing situations. Don’t hesitate to contact us if you have any questions about these fertiliser blends or if you would like to know more about custom blending fertilisers.